The Internship Program is another example of FOSS’ support enabling an expanded role for the SSNERR in the local community. These grant-supported internships provide an opportunity for individuals to experience what it’s like to work in a professional science-based environment. Behind the scientific work and well-respected education programs conducted by the Reserve are a host of trained scientists and educators. The process of developing and delivering the science programs presents ample opportunity for interns to assist with the collection of data and for participating in conducting scientific research. Likewise, the education programs provide opportunity to assist in developing curricula and in teaching. 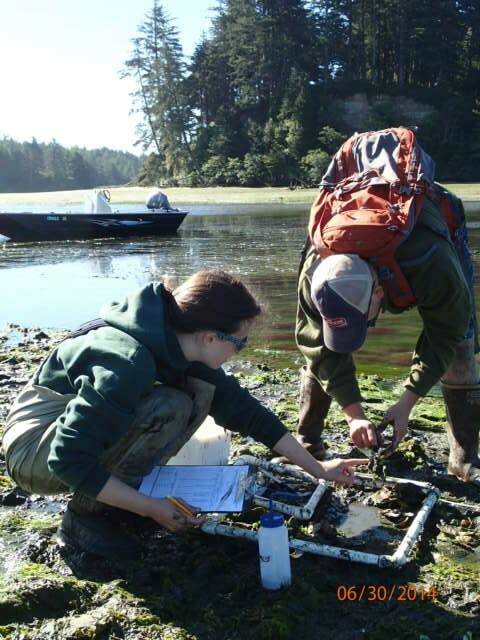 These types of experiences provide a unique opportunity to allow interns to explore careers in research and education while providing meaningful work that adds to the capacity of reserve staff and the education program. Anyone interested in science, education, outreach, trail maintenance, forestry, office work, photography, journalism/writing, or digital media can find something to do with us! 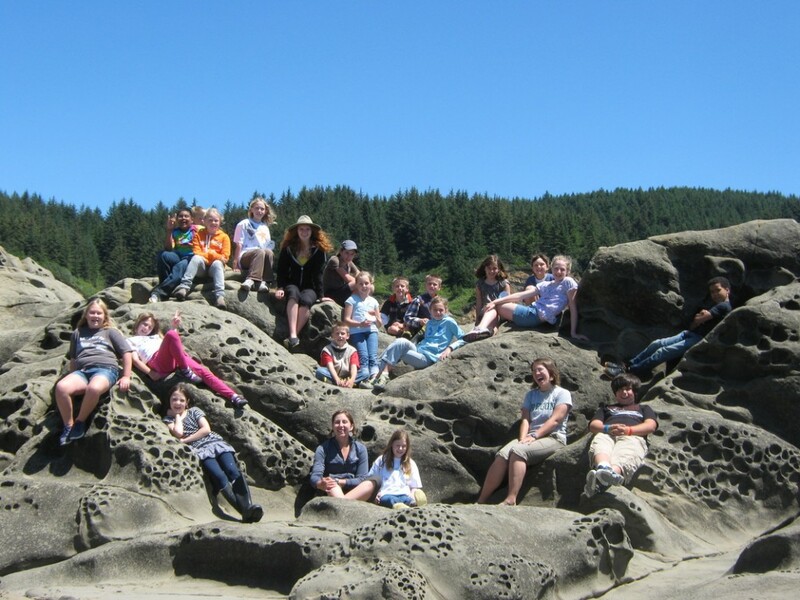 If you are a parent, educator, or student interested in natural resources careers, and want to find out more about the SSNERR internship program, contact Deborah Rudd at 541-888-5558. Please share your appreciation with them for supporting the South Slough Reserve Internship Program when you shop local. *Sponsorship funds are collected and managed in support of the South Slough Internship Program by the Friends of South Slough Reserve, Inc. a 501 C3 Non-Profit Organization. Staff and Interns with one of the Summer Science Camp classes. 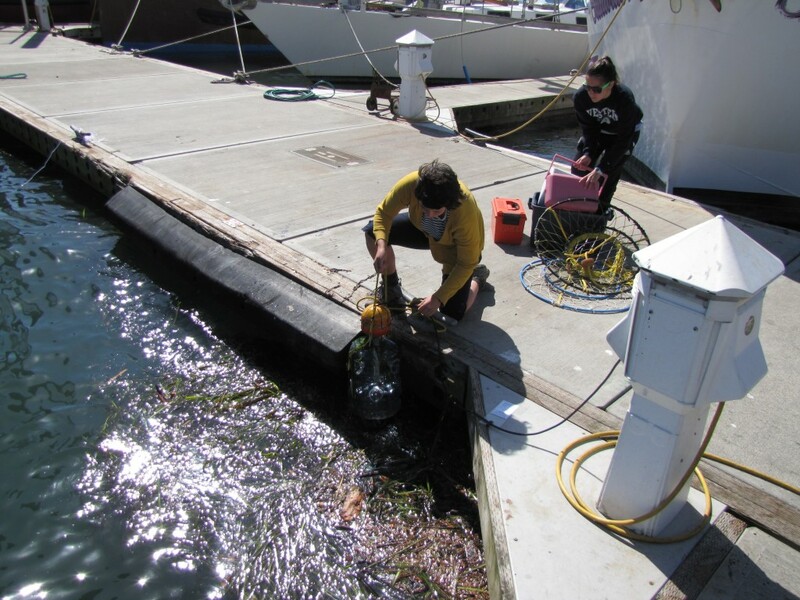 Interns collecting flora & fauna dockside at Charleston Marina. 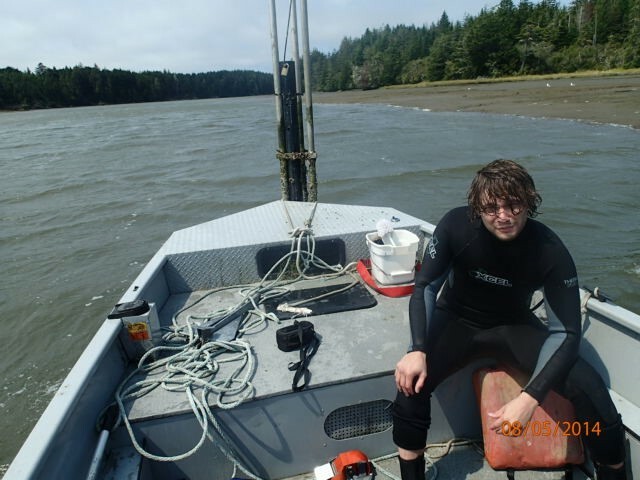 Field Assitant/Educator Intern assisting with eelgrass monitoring and with summer science camp. 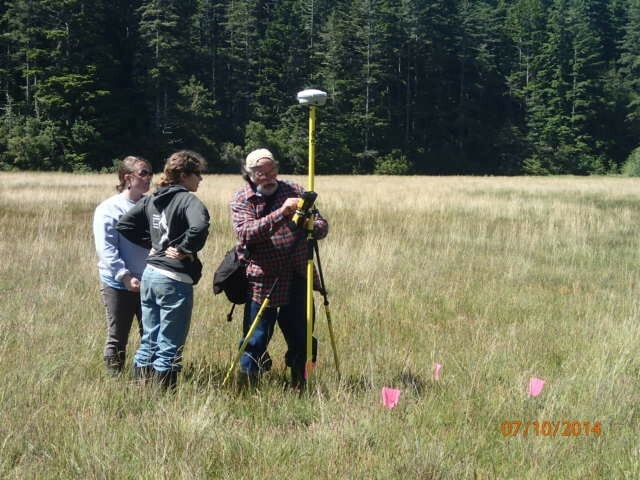 Forestry/GIS-Survey Intern bio-monitoring vegetation plots and mapping survey information on GIS.